As TEDCO continues to evolve to provide more services and expand critical initiatives to better meet startups' needs, we have launched a new TEDCOMD.COM website. 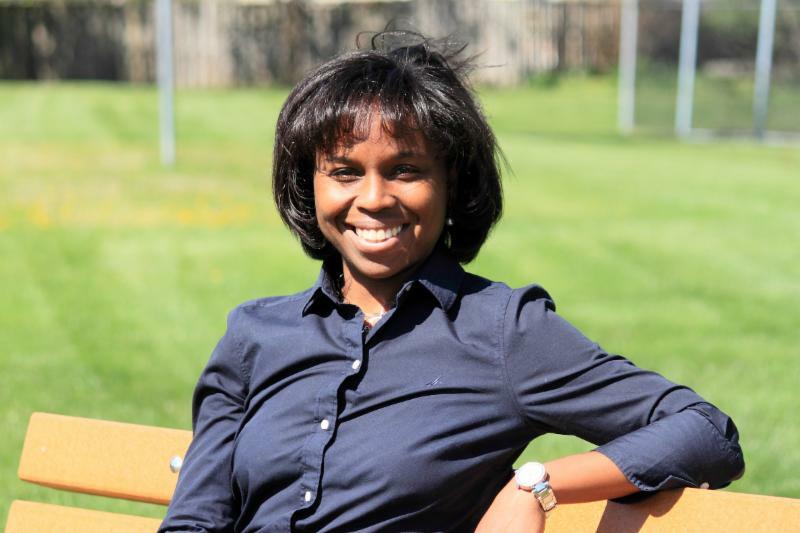 TEDCO partnered with LMD Agency, a woman-owned, full-service strategic communications agency that has been operating in Maryland for over 40 years. 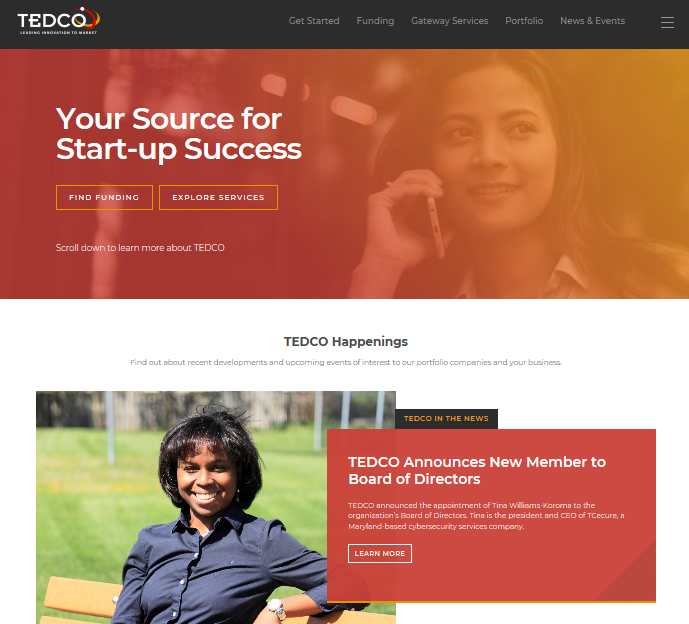 The revamped website showcases TEDCO as a leader in supporting entrepreneurial and innovation development with fresh content and user-friendly navigation. As you explore our new website, you’ll see it was designed with the entrepreneur and TEDCO stakeholder in mind—optimized to easily and efficiently navigate the right resources for startups at any stage of development. For example, “ Get Started ” takes interested entrepreneurs through an assessment to match them to TEDCO resources. You’ll also have access to the latest information, news, and contacts for each of the TEDCO programs, from funding and investment to mentoring and operational support . 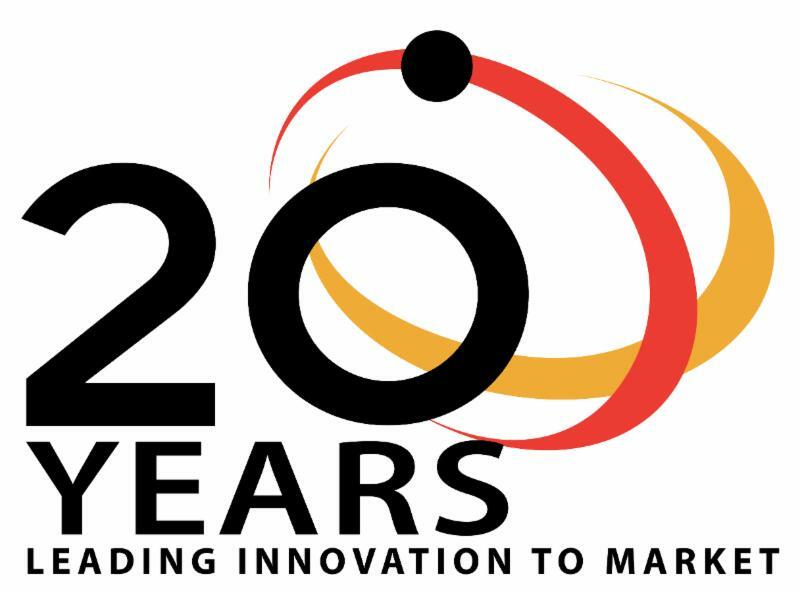 The website also highlights the backbone of Maryland’s entrepreneurial ecosystem: companies with a successful record of bringing innovation to market, and positing Maryland as a hub for advancement in technology and life sciences. 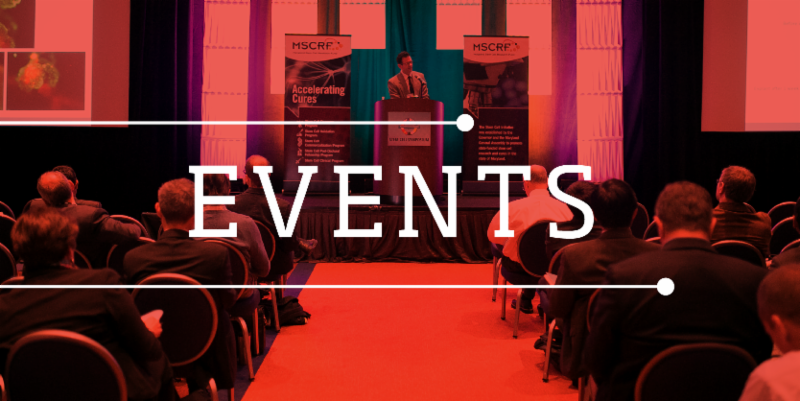 Finally, we encourage you to stay connected with TEDCO by frequenting the News and Events page to find out about program updates, new funding awards, and opportunities for entrepreneurs to connect with highly-skilled, successful startup executives. Also be sure to submit your upcoming events for us to post on our calendar. 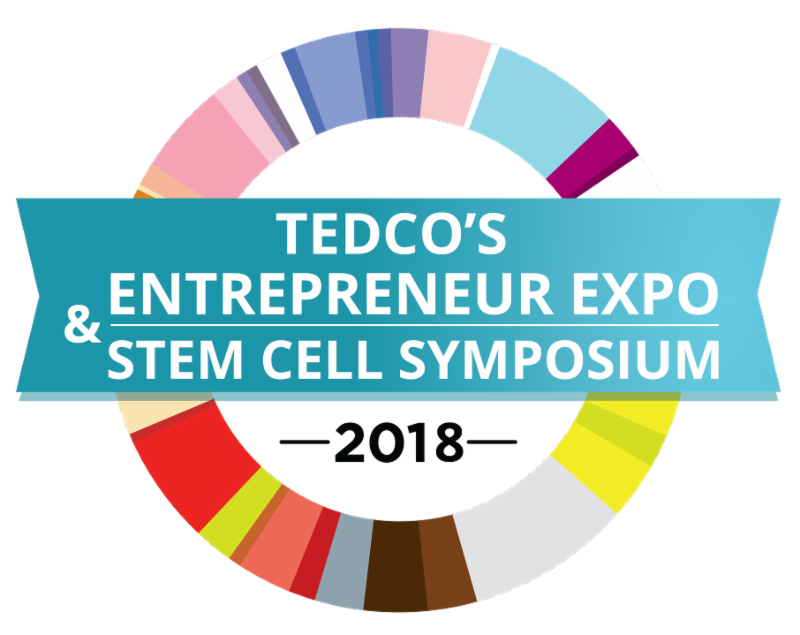 Join us for TEDCO's Annual Entrepreneur Expo & Stem Cell Symposium! Visit the Expo Website and Register Now! 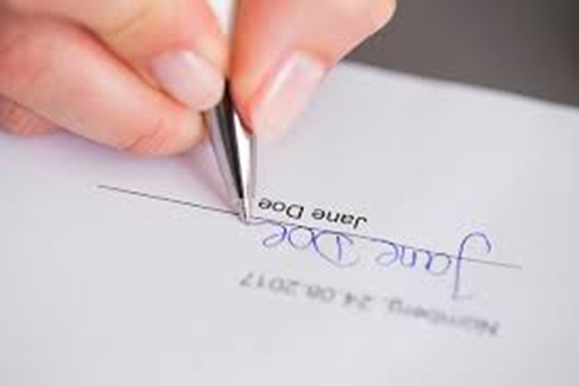 The U.S. Small Business Administration (SBA) has granted 24 awards for $125,000 in FY 2018 under the Federal and State Technology (FAST) Partnership Program. Recipients include state and local economic development entities, Small Business Technology Development Centers, Women's Business Centers, incubators, accelerators, colleges, and universities that provide support to small businesses developing and commercializing high risk technologies. Kudos to Ron Kaese! TEDCO’s new Gateway Executive Service is becoming increasingly popular among the Maryland community of entrepreneurs. Just in the past 30 days, three additional companies began to receive assistance through this service which provides a TEDCO portfolio company or potential portfolio company with up to 40 hours of assistance in preparing a specific deliverable. June Brain and Plum Dragon are each now receiving assistance with pre-FDA planning, and Tarsier Optics is receiving assistance with preparing a Federal Government marketing strategy. ﻿NEED SOME TECHNOLOGY AND THE FASTER THE BETTER? So, you want to start or expand a business and even have a market segment in mind; but why develop your own technology if you can get what you need from the fruits of your taxpayer dollars. Yes, your taxes fund the federal government. The Federal Labs do research and development and often come up with technology that has both a government and a commercial use. As an entrepreneur, why not look at what is available and see what can help your business grow and grow faster? The most common reason for startup failure is that companies fail to adequately capture key insights and design for customer and partner pain points. How can you, the entrepreneur, avoid that trap? How can you make sure you are building something someone will pay for? The National Science Foundation’s I-Corps program is all about evidence-based startups. It is an intensive program of customer discovery focused on finding evidence of real world problems to solve and creating product-market fit. Learn the substance behind the program and take away a basic toolkit for application to your own commercialization plans. Startup Grind Baltimore & TEDCO partner on a Baltimore Innovation Week networking happy hour. Product ready for distribution? Check. Marketing budget verified? Check. Adequate funding? Check. Go-to-market strategy…Under Construction! This session will explore the utilization of sales channels to reach clients and expedite the buying process. Learn the pitfalls to avoid as your team builds a robust sales channel strategy as well as implement key profitability metrics in order to measure progress. Recruitment of internal sales teams will also be discussed. 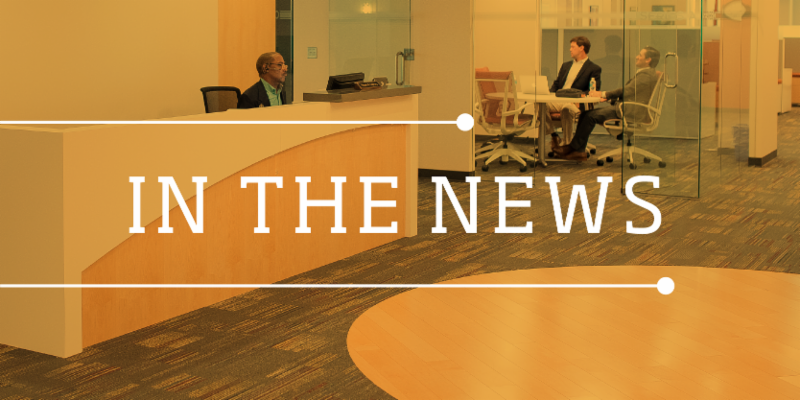 Board appointments represent expertise of Maryland’s academic research institutions. Request for applications for the next round is now available. Two of the six companies selected to pitch at the BetaCity Pitch Competition are TEDCO portfolio companies. TEDCO has doled out the first round of funding to companies and researchers working on stem cell. Proscia , a TEDCO portfolio company, has closed an $8.3 million round of Series A financing from a group of East and West Coast venture capital firms. 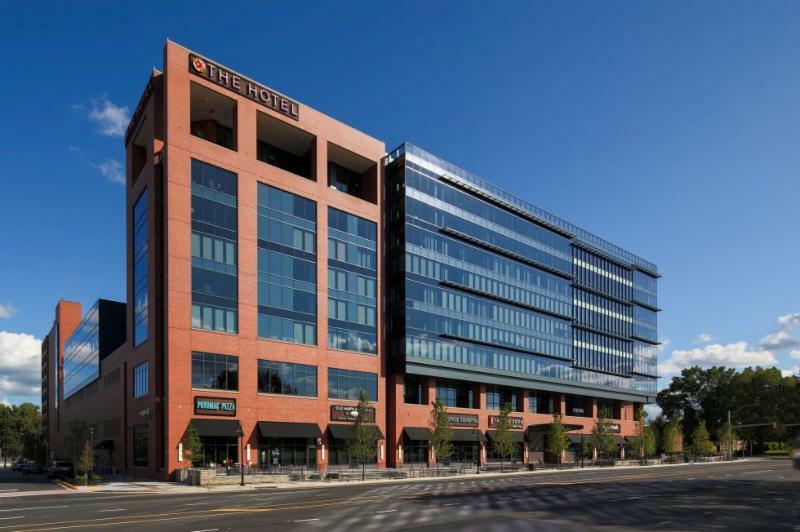 The funding was led by Boston-based Flybridge Capital Partners and included Emerald Development Managers , Fusion Fund , Razor’s Edge Ventures , and RobinHood Ventures . 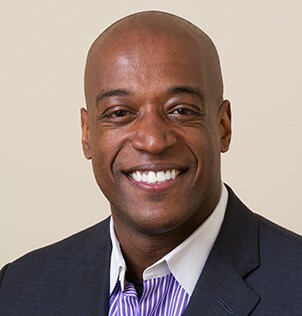 Maryland based Neuraly surged forth from the start-up gate with $36 million in Series A funding that will finance the company's research into the development of therapies for neurodegenerative disorders. The TRX NEON® Personnel Tracker Solution was selected to participate in a DoD sponsored technology demonstration to address challenges encountered during humanitarian, first responder, and military operations within urban and subterranean environments. Gaithersburg Economic Development, Maryland Department of Commerce and TEDCO helped organize a cybersecurity panel for small and medium sized business owners. 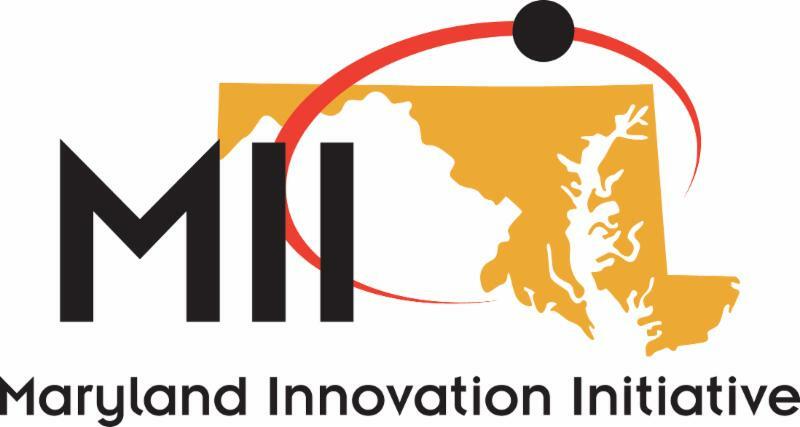 Founded with regional cooperation from governments, business, technology and economic development organizations, universities and nonprofits in Virginia, Maryland and District of Columbia.